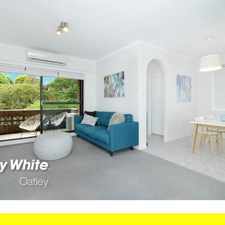 10 -12 Cairns Street is a four minute walk from the T2 Airport Line at the Riverwood Station Platform 2 stop. 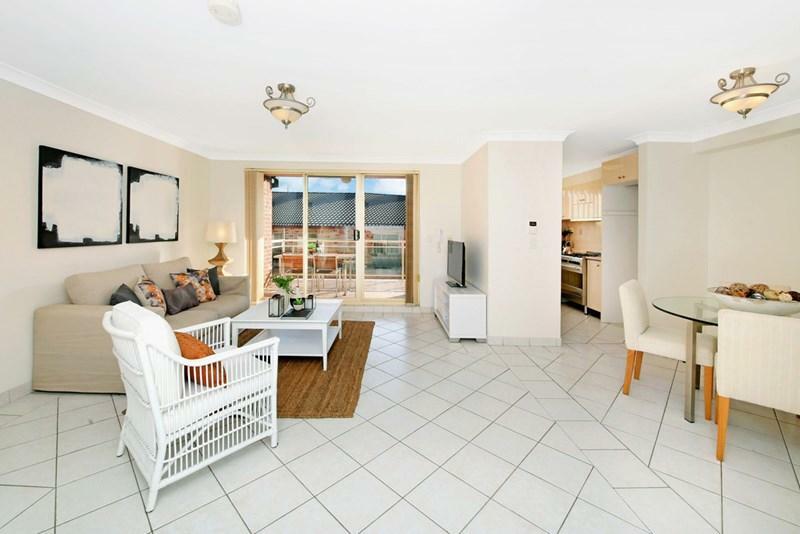 This apartment is in the Riverwood neighborhood in Sydney. 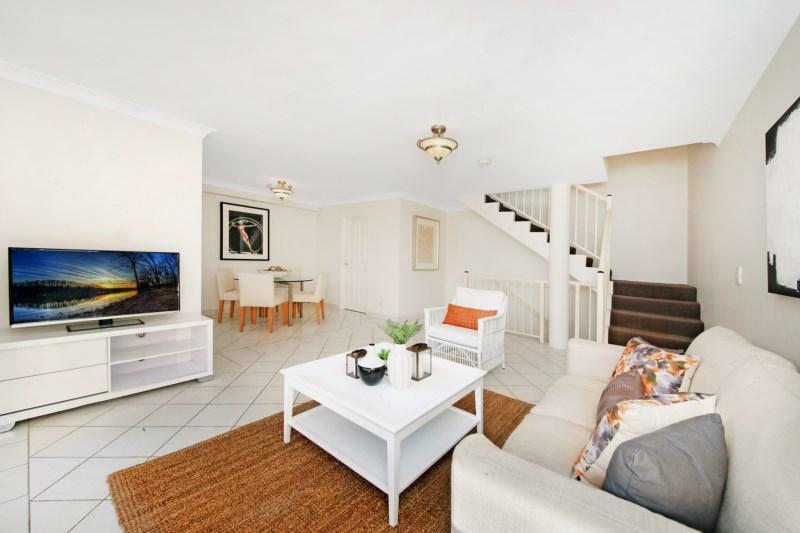 Nearby parks include Peakhurst Park, Riverwood Park and Charles Reserve. 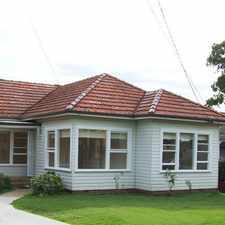 10 -12 Cairns Street has a Walk Score of 85 out of 100. This location is Very Walkable so most errands can be accomplished on foot. 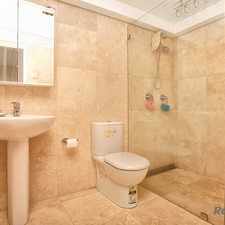 Located in the sought after street, is this split level 2 bedrooms penthouse unit with a lovely 180 degree district view. Only 2 minutes walks to Riverwood shops & train station. AVAILABLE AFTER 10th JULY 2017. Open times are subject to change, please check the website the day of the scheduled open for any changes or cancellations. Explore how far you can travel by car, bus, bike and foot from 10 -12 Cairns Street. 10 -12 Cairns Street has good transit which means many nearby public transportation options. View all Riverwood apartments on a map. SPACIOUS FRESHLY RENOVATED 2 BEDROOM UNIT - 08/09/2017 AVAILABLE! 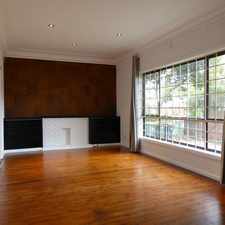 Sunlit 3 Bedroom home !!! Popular apartment searches include furnished, fitness and top floor. 10 -12 Cairns Street is in the Riverwood neighborhood. Riverwood is the 129th most walkable neighborhood in Sydney with a neighborhood Walk Score of 73. Luxury,Location,Quality and Returns $$$--This One Has It ALL!!! MODERN TOP FLOOR FRONT FACING UNIT - DO NOT MISS OUT !